Search Result - Destiny LFG Looking for a group or players to complete Raids, Nighfalls, Missions, Trials of The Nine, Iron Banner, and Crucible. Though solo campaigns provide you the experience of being in the shoes of your character, it doesn’t give the fulfillment of real-time interaction that you can only get with multiplayer. Destiny 2s multiplayer feature puts you in the middle of the action. You can choose from a variety of gameplay such as Raids, Missions, Trials of the Nine, Vanguard, and Crucible, all of which focus on multiplayer combat that fans love. But AI skills can only go so far, player skills are what sets the bar for any kind of gameplay in Destiny 2, and you have to be ready for any challenges that await you. Destiny Carries & LFG provides you the needed support to tackle the Crucible, Vanguard, and all other multiplayer features. in Destiny 2 News and Information. 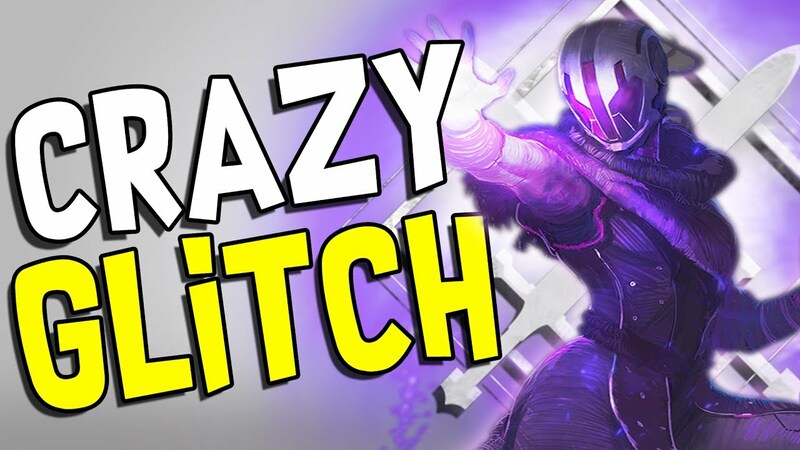 Check out the Destiny 2 Warlock Void Walker Infinite Grenade Glitch. Just hit the R1 fallowed by R2 really fast.